I tried the Awakening I exercise last night, honestly not expecting much. But wow does this work. In the average person, the pineal gland is atrophied, [calcified] and dormant. The following exercise will change that. Please read this thoroughly, as much of the exercises I write of are very advanced and can cause problems if one does not do them correctly. Not deep, not high pitched, inbetween, like alto range. Breathe in through your nose and hold your breath as long as is comfortable.Open your jaws so there is a small space between your top and bottom teeth. Place the tip of your tongue between the space of your slightly parted teeth. Put a very light pressure onto the tongue with your teeth. Do the above 5 times in a row. It is very important the above exercise be done for 3 consecutive days, 24 hours apart. Then it is a done deal. One of the first experiences is a headache or pressure in the center of the forehead. This sensation may also feel like it is originating from within, usually an inch or more beneath the surface of the forehead. 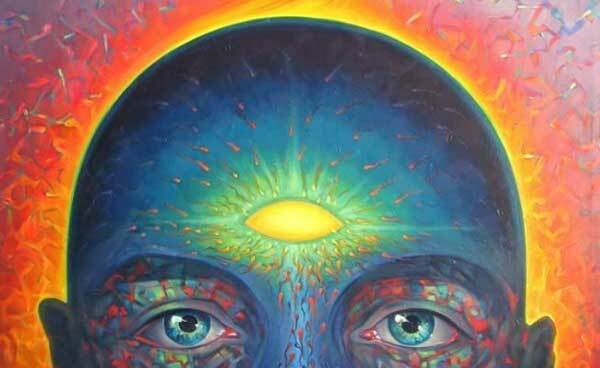 This is a positive indication the pineal gland is awakening and beginning to function in a healthy manner. Some people can experience a migrane lasting several hours, so to be safe it is recommended that you try this in the evening when you do not have work to do. The severity of the side effects will depend on how atrophied/calcified your pineal gland is to begin with. After the occurence of headache or pressure in the forehead, you may wake up one morning with a throbbing or tingling sensation in your forehead; it may feel like a goosebump. These are the final phisiological events you may experience after opening up your third eye. 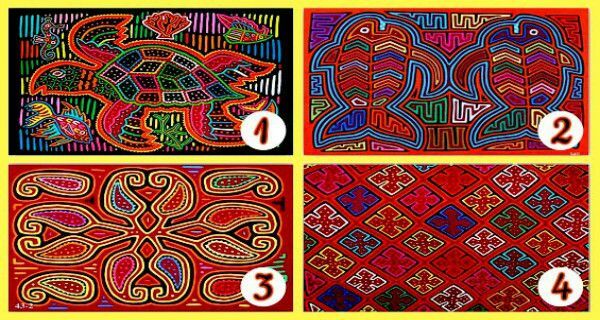 Choose The Mola That Appeals The Most To You And Discover It’s Wonderful Message For You! Choose your favorite Mola and then discover the wonderful message it has for you. 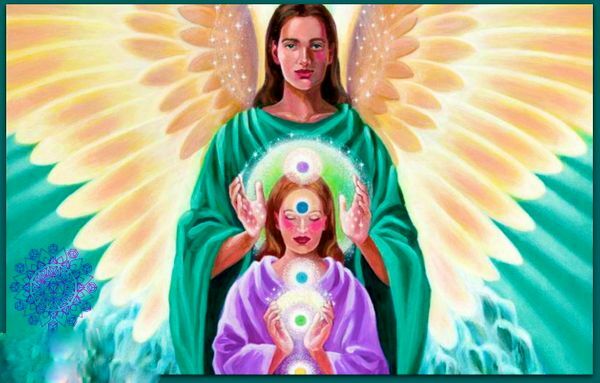 How to ask Raphael for help when you are in any kind of pain, whether it is physical, emotional romantic, intellectual or spiritual.